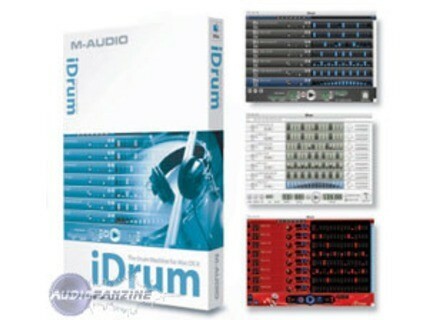 iDrum, Virtual instrument for iPhone / iPod Touch / iPad from iZotope in the iDrum series. 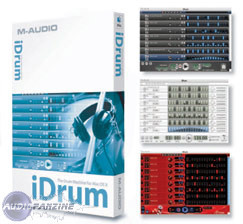 iZotope has updated iDrum to v1.73. 64-bit iLok support on Windows. OS X 10.4 no longer supported. HyperSynth Updates ion-editor HyperSynth has updated ion-editor to version 1.2. XILS-lab PolyKB XILS-lab has announced the release of polyKB, the recreation of a polyphonic synthesizer released in the '80s by the French company RSF. de la Mancha loophole de la Mancha has announced the release of loophole, a MIDI-triggered loop sampler which allows you play sections of up to 4 different loops using MIDI notes to control which section of which loop plays.